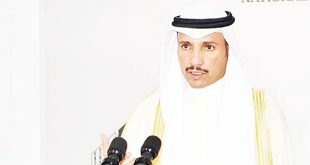 KUWAIT CITY, June 20: Speaker Marzouq Al- Ghanim presided over the National Assembly Office meeting on Wednesday, during which a number of items in the agenda were discussed in accordance with the regulations. 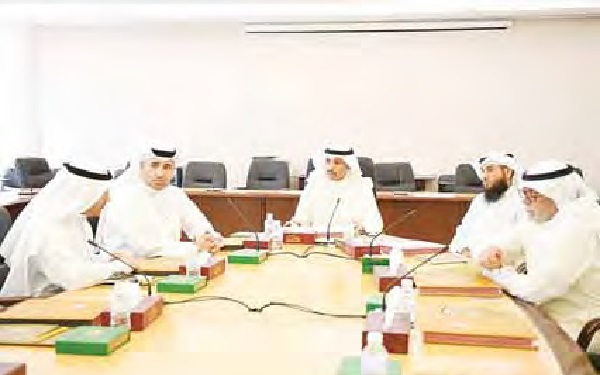 Secretary of the Assembly MP Awda Al-Rowaie disclosed the meeting focused on issues that must be prioritized due to their public impact, while others were postponed awaiting additional reports from the concerned parliamentary committees and other governmental bodies. He said preparations for the end of the legislative term were also tackled, hoping the Assembly will complete all important items before the end of the term including the State budget which will be discussed in a closed session. 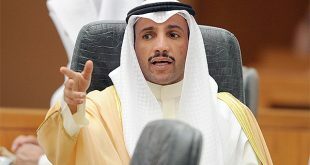 Furthermore, member of the Legislative and Legal Affairs Committee MP Ahmed Al-Fadel voiced objection to the committee’s decision to approve a number of bills and proposals; such as abolition of the Central System for Remedying the Status of Illegal Residents (CSRSIR). He pointed out these bills and proposals were rushed and approved on the sidelines of a parliamentary session. He clarified that the committee was supposed to meet on May 29, 2018 but the meeting was postponed until the next day coinciding with a parliamentary session. 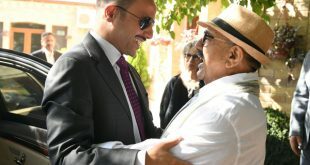 He asserted the bills and proposals tabled for discussion were not important enough to rush into approving them during a session; indicating some of the approved proposals were signed by a committee member, not the chairperson or rapporteur. The MP further stated he will not stand in favor of the way these cases were approved, so he intends to raise the issue in the upcoming session. He hopes the National Assembly Office will take action because the committee has violated regulations. 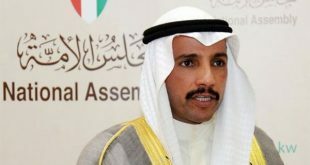 About the decision to require Kuwaiti students on scholarship abroad to pass the International English Language Testing System (IELTS), the MP believes it has been blown out of proportion for political gains. He stressed that MPs should not stand in the way of pro-reform decrees or decisions. 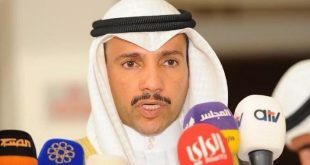 Commenting on the decision, MP Omar Al-Tabtabaei asserted that this issue should not keep MPs busy as they need to focus on the bigger picture of developing the educational system as a whole and stay away from political squabbles. He then unveiled his intention to submit a proposal on the development of the educational system, hoping it will be amongst the priorities in the next legislative term. 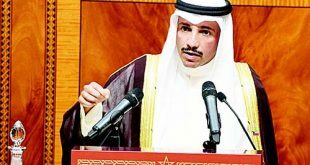 In another development, in a bid to cover the country’s need for professional manpower, MP Mohammed Al- Huwaila has submitted a proposal to form a higher central committee which will be tasked to determine professions necessary for pushing the wheels of development.